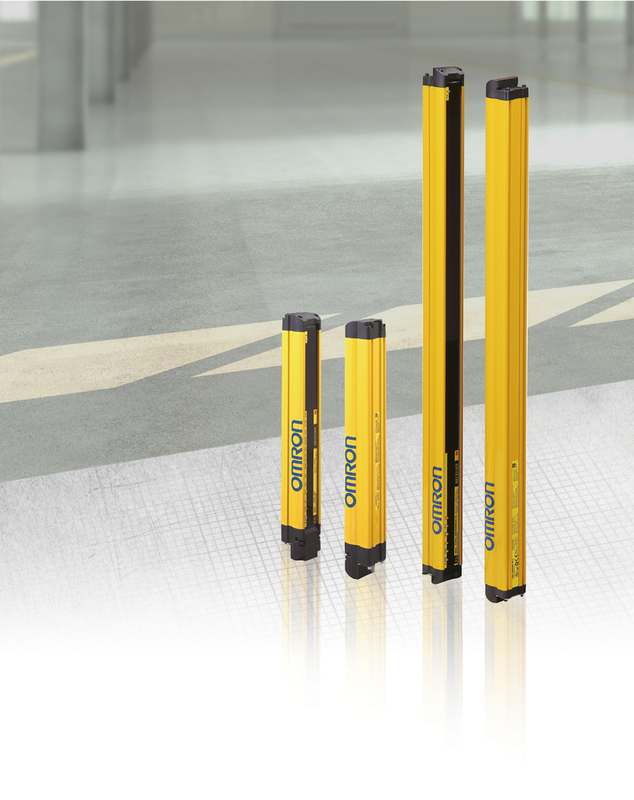 Omron’s new F3SG-R safety light curtain is constructed using an all new compact housing which provides superior rigidity that reduces torsional movement as well as helping to simplify the alignment process. It also provides IP67 protection, enabling the safety light curtain to be used in harsh environmental conditions, without the need of costly protective tubes. The new light curtain range is scalable, based on the application, available either as a cost effective “easy” version, or as an “advanced” version that offers higher end functions including cascading, muting and blanking operations. The F3SG-R range also incorporates a new intuitive troubleshooting system, which utilises QR codes to direct users via a smart phone app to an interactive web support page. 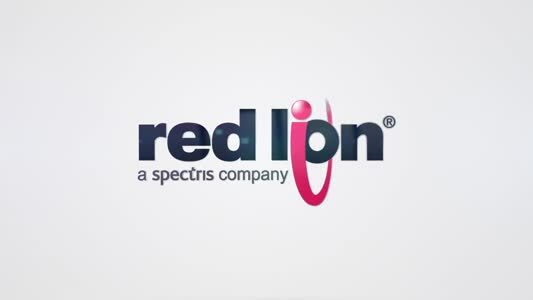 This allows operators to resolve issues quickly and effectively, therefore reducing costly machine downtime.